Psychodrama directing skills getting rusty? Needing feedback on your work? Come to a special Intensive and re-connect with and/or take the next step into your Psychodrama Director Role. This Director Intensive will explore the role of the Psychodrama Director, providing insight into your personal connection to the responsibilities of leading psychodrama or sociodrama groups and individual sessions. 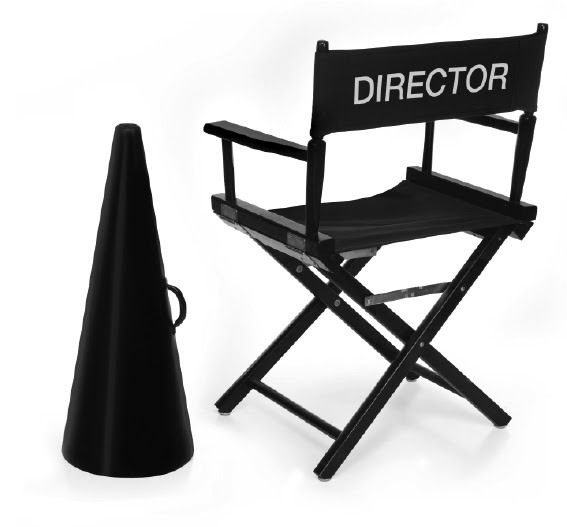 We will combine mindfulness, emotional regulation, and personal resourcing with directorial skills and spontaneity. Each participant will have the opportunity to practice these skills in a caring, supportive environment. This workshop will be fun and creative. It is designed to help you deepen your confidence and ease with directing psychodrama and other experiential interventions. Go with that gut sense, listen to your intellect, and come connect with others on a journey of exploration. Note: Hours may vary slightly depending on group needs. $550 by 7/1/19. $575 by 7/15/19. $625 after. Students (with full-time ID): $450 by 7/1/19. $475 by 7/15/19. $525 after. Full refund up to 14 days prior. No refund thereafter. Sylvia Israel, 1924 Fourth St, San Rafael, CA 94901. Registration limited. Please register early. Information: Sylvia Israel (415) 454-7308; Sylvia@imaginecenter.net or visit the BAMI website. 32 CEU credits for MFT/LCSW/LPCC/LEP. Psychologists & RNs - Contact us for CEs. Sylvia Israel, MFT (mfc #31245), TEP, RDT/BCT, is a nationally certified Psychodrama Trainer, Educator, Practitioner (TEP), Registered Drama Therapist/Board Certified Trainer (RDT/BCT) and Founder/Director of IMAGINE! Center for Creativity and Healing, Founder/past-Director of Bay Area Playback Theatre and Founding member of Bay Area Moreno Institute. She is adjunct faculty at the California Institute of Integral Studies (CIIS) and has presented at Spirit Rock Meditation Center and at professional gatherings nationally and internationally. Sylvia is past President of the Northern California Chapter of the National Association of Drama Therapy. Her work blends verbal therapy, psychodrama and other expressive arts. Sylvia specializes in grief and loss, blocks to creativity, trauma and childhood abuse recovery. She maintains a private practice in Marin and San Francisco working with individuals, couples and families.